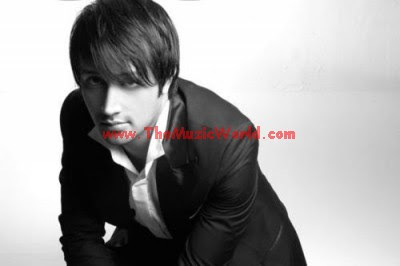 ATIF ASLAM is on tour of various western countries right now. Total of 8 concerts of ATIF ASLAM have been lined up for the North American audience of Atif Aslam starting from 12th of March concluding on the 28th. Below is the schedule of the tour.